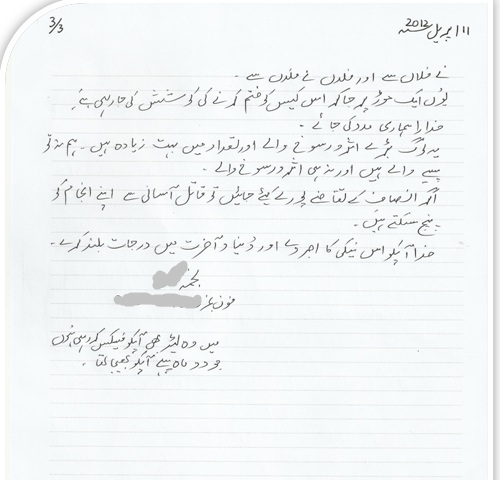 This is a copy of first letter written to Inspector General of Punjab by the daughter of Ahmed Yousaf informing him about with the facts and begging for investigation. Previous Master Qudoos, murderer or murdered? These Ahmadis are just as violent and extreme as the conservative leaders of Islam in the Punjaab, there is no difference. Liberal Islam has no place within Ahmadiyyat. The Arya Samaj were better than Ahmadis in that they allowed differences of opinion and seperatism. 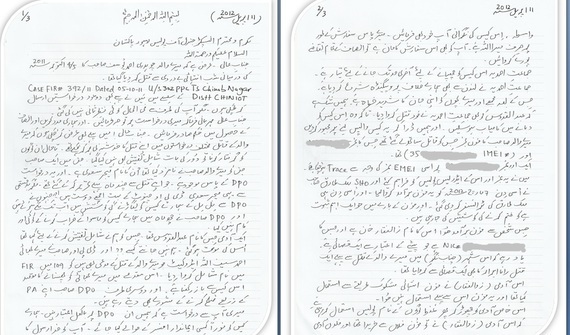 Ahmadis are soooo extreme…if you dont agree with them…you might die!!! WTF man???????? Wah kya bat kahi apne. Apne logon ki ankhein khol di hai. Khuda ap ko sach bolne ke liye sawab e jaia ata kare. ameen.